among subjects compared to a placebo group. increases fat-burning after ingestion (and therefore weight-loss). What is this “weight loss” fruit? 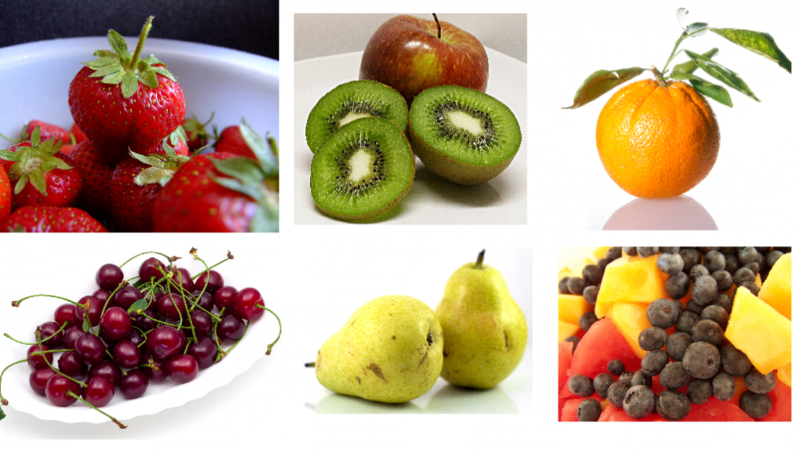 If you chose one of the previous images as the weight-loss fruit “winner,” guess again…. This is despite the carbs and sugars found inside this fruit. enzyme activity in human liver. So what does this scientific jargon mean for you? Even certain fat burners utilize naringin for enhanced alkaloid effect. In other words, the natural ingredients found in grapefruit could help you metabolize fat more efficiently. 1. Do NOT use traditional grapefruit juice from concentrate. The pasteurization process DESTROYS the natural citrus qualities found inside fresh grapefruits. You must either use the whole fruit (preferably organic) or flash pasteurized juices, which are typically very hard to find. 2. Do NOT eat grapefruit every day of the week. Just like any great nutrition strategy, more is NOT better. 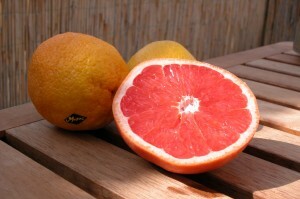 I recommend using a 1/2 grapefruit before two of your daily meals about 4 or 5 days of the week. This will ensure awesome results without adapting to the fat-burning properties found inside this fruit. By the way, this is a GREAT tactic to break a plateau. habits, give this puppy a try! because of our shared values and beliefs.